Whether you’re looking for help to find your true self and purpose, de-stress, get relief from various health concerns or you just want to get back to the basics of good health – you will find something of use at Holistic Journey. Over 25 years ago I was sitting on my kitchen floor late one night as my 2-year old slept peacefully tucked in his bed while the world around me was falling apart. My marriage had ended and I was now a single mother who felt hopeless and unworthy. I felt like I had failed and was worthless as a mother and a daughter. But, some part of me also knew that this little boy deserved the best version of me I could possibly give him. I began to ponder my life path and recognized that there had to be more than the mundane day to day existence that I was living. It was at that moment that I decided to break through these constraints and reclaim my power – the power I was giving away to cultural, societal and religious views. Leaving behind the corporate world in the finance sector, I embarked on this new journey of healing the parts of me that needed healing – the anxiety, the past hurt, and depression. My life now is beyond extraordinary. I’m married to my best friend having the relationship I always dreamed of. Together we share a beautiful home with 3 beautiful children. As an entrepreneur doing the work I love, I get incredible joy and fulfillment helping other women heal the layers of their lives they find themselves stuck in. I help them see clearly what has been in front of them all along – a life just waiting for them to explore with infinite possibilities. If you know anyone who has struggled with depression and anxiety and feeling that all hope is lost, then you know it can be very despairing to deal with. As a Transformational Spiritual Coach, Reiki Master and Chakra Healing Expert, I will guide you to heal your wounds from the past, shift patterns, find clarity and peace, and tap into your soul’s intelligence. I facilitate a healing space for you to advance your spiritual and emotional life. I am excited to mentor and guide you on a conscious journey to connect with the spirit within and empower you to heal the layers of pain that have kept you stuck so you can transform into a more empowered and fulfilled life. You will learn who you really are. It is my mission to educate others on how to reach their true Health and Spiritual potential. The key to wellness is to create a smooth flow of energy through the Chakras that is rhythmic and consistent, just like a heartbeat. I am committed to guiding individuals who are on a spiritual journey looking to connect to their soul purpose on a deeper level. My strengths lie in helping you decode your life’s events and experiences that hold you back and anchored to the past. I help you decode these experiences and sift through the layers of their significance, appreciating how they shaped you into who you are today, and help you release the negative energy required for spiritual and emotional growth. 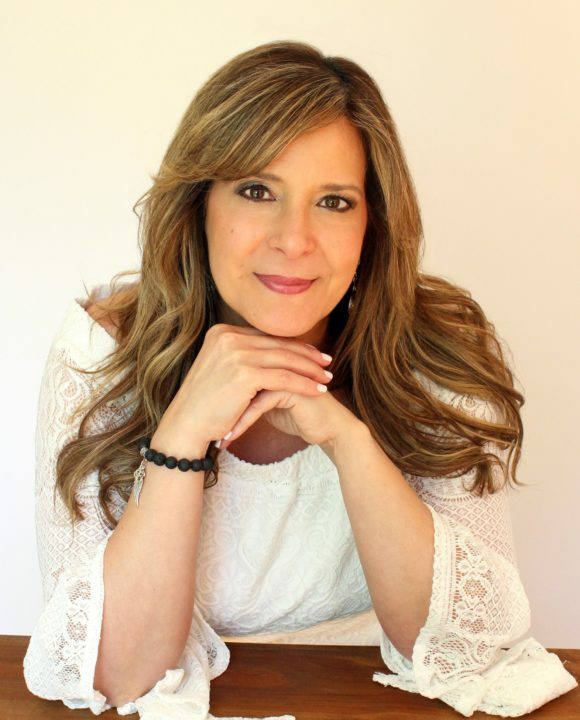 I am committed to helping you live a life of purpose and meaning with the passion to carry out your soul dreams and experience your personal freedom. Shedding one layer at a time, I will help you uncover what no longer serves you, freeing you to live your life on your own terms. All the answers you need are already within you. Thank you for reading about me. My intention is to share my transparency of who I am and the path I was on, to show you that there is hope and work in self-discovery. I hope to accomplish that. I look forward to hearing from you and perhaps the opportunity to work with you by empowering you to live your greatest, most fulfilling life. Together we can create a more loving, sustainable, peaceful world.